Princee♥. . Wallpaper and background images in the Princeton (Mindless Behavior) club. So CUTEEEEE to die for!!!! #DEEEAAAADDDDD *Digging Grave* LMAO!.. !Demasiado Prince! I jast wont 2 kiss know!!!!!!! He is hot, but i like him more for his personality than what he looks like. fine and sexxxee i like it!!! 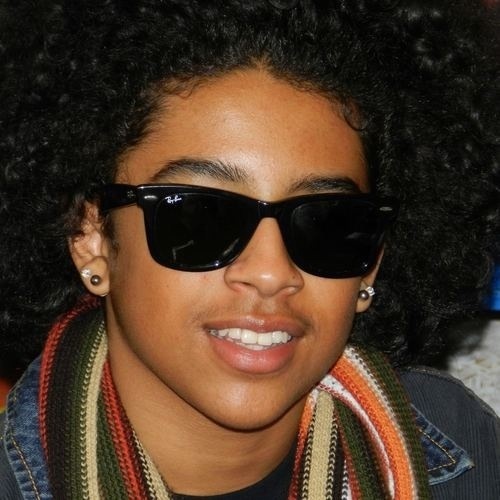 princeton for the racord i like jacob perez better!